A petition on ‘We The People’ has reached over 96,000 signatures. The website, set up by the Obama administration, is set to send petitions that reach 100,000 signatures directly to the White House. 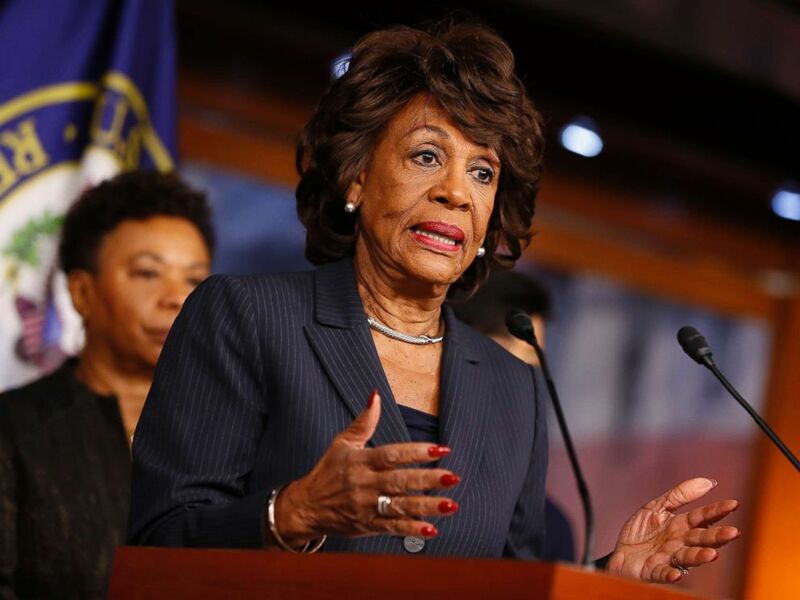 The petition calls for Congress woman Maxine Waters expulsion from Congress following her controversial remarks about the Trump cabinet at a recent protest.